Music for changing the world! From the economy, to money, to religion and immigration, there’s music from the Latin & Latino universe about hoping to change the world. First things first: sacar la voz! Speak out, as Chilean hip hopera Ana Tijoux sings. 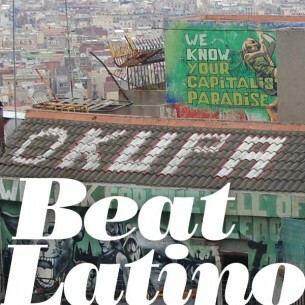 Okupa La Música with Beat Latino!